Jumbo bags for storing of industrial raw material. Shipping bags & drum liners. 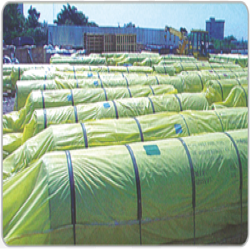 Packing & Covering of industrial products stored in open. Packing of export consignments Inner liner for corrugated boxes. Silpaulin packing gives an aesthetic look to the product packed. 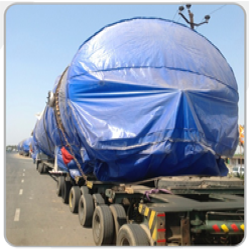 Silpaulin packing is widely used by industries for oversize jobs/ odd sizes products which are shipped overseas. Silpaulin can withstand the pressure of wire ropes and other impacts during transportation or while loading & unloading during the shipment. Thus provides most vital protection from environment. 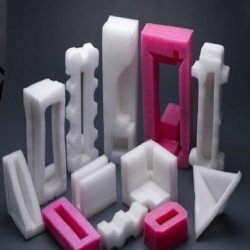 Many companies use Silpaulin as inner liner of box for component export. Due to moisture resistant properties of the film, it protects the product from corrosion. 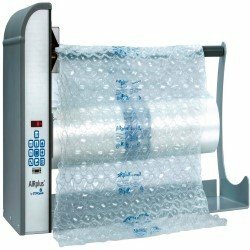 Silpaulin is an ideal film for Flexi container liner/ Shipping bags/ Drum Liners.